Everyone who knows me knows that lashes are my JAM. A great mascara does wonders for framing your eyes, adding definition and depth. If you opt for false lashes, it can pull a look together, giving you the perfect statement eye! Although I’m an advocate of lash inserts and false eyelashes – a great mascara is an inexpensive way to define any look and sometimes, the only thing you need to wear if you’re opting for a very minimal make up look. 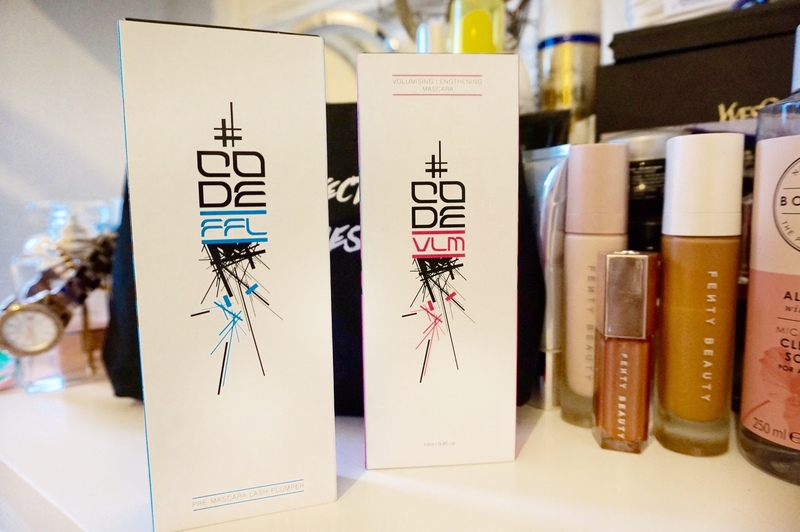 For those looking for an extra something, CODE Beautiful launches its first ever limited-edition makeup kit for Christmas and thankfully the team sent me one to try. The CODE My Essential Lash Kit is the go-to package, prepared to give your eyes that added boost. 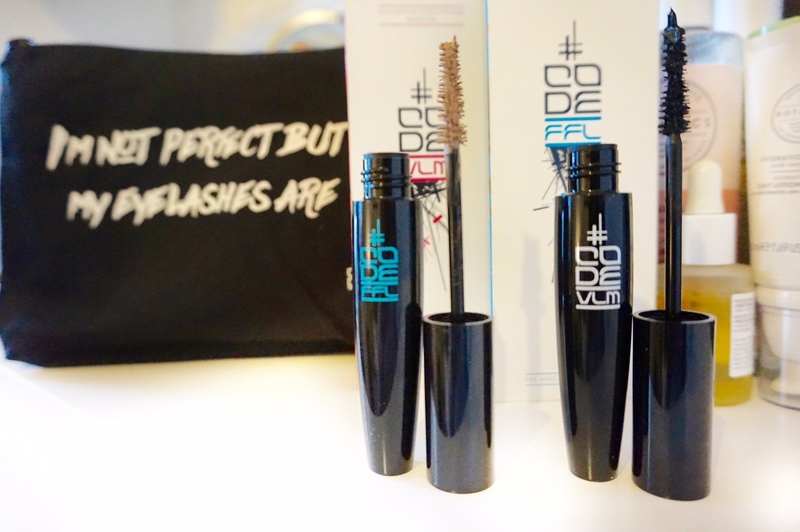 With its own cosmetics bag, the set includes the Code VLM – Volume Lengthening Mascara (a glossy, black fiber based mascara, designed to grab every, single, lash) and the CODE FFL – Forget Fake Lashes ( a pre-mascara lash plumper to give your natural lashes a boost and to achieve a “falsie” look). 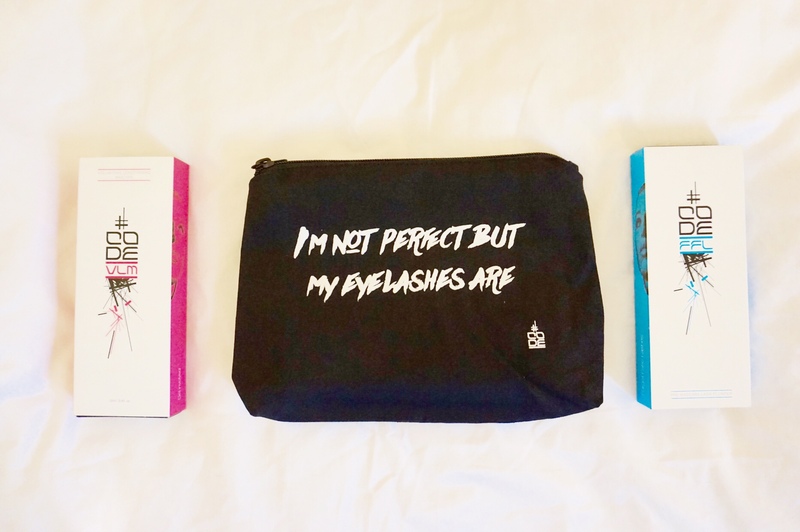 Priced at £45.00, it is on the pricey side for a mascara but …CODE Beautiful’s My Essential Lash Kit is the ultimate mascara combo-set and does exactly what it says!